Aspartame (NutraSweet™ and Equal™): 180 times sweeter than sugar. Was discovered by accident in a lab in the 60’s. 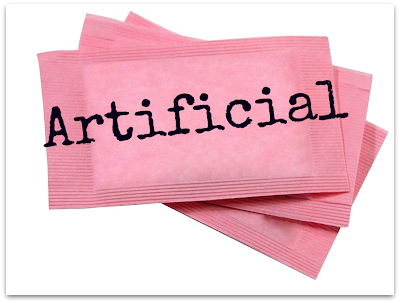 The sweetness of aspartame is derived from the synthetic combination of the amino acids aspartic acid and phenylalanine. Saccharin (Sweet-n-low™): is 500 times sweeter than sugar. Like aspartame, saccharine was discovered by accident in a laboratory in 1879. Saccharin, the most controversial of the artificial sweeteners, was banned in the 70’s due to a Canadian study that linked saccharin to bladder cancer in rats. However the rats were consuming exceptionally high quantities, the equivalent of a human drinking 800 diet sodas per day! Yikes!! Sucralose (Splenda™): Is 600 times sweeter than regular sugar was approved by the FDA in the 80’s. Sucralose is manufactured as a chemical alteration of sugar cane. Splenda™ become popular through its initial ads where it claimed that it came from real sugar. Soon after, the makers of saccharine sued Splenda™ for not making an accurate claim in their ads. Later, Splenda™ removed this claim from their advertising campaign. Although the FDA generally recognizes these as safe (GRAS), there is also a cap to the daily-recommended consumption. 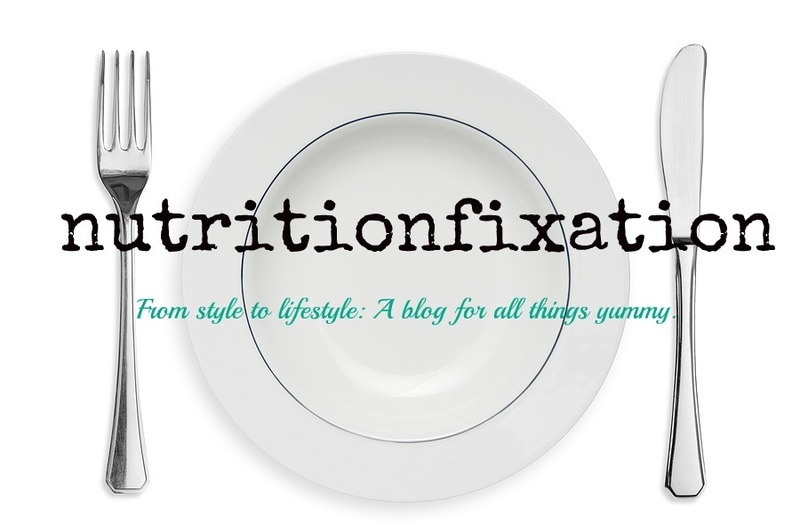 In conclusion, like any other food, especially any artificial foods, moderation (my personal mantra) is my best suggestion.